Only 92k Miles! 2008. NAV!! 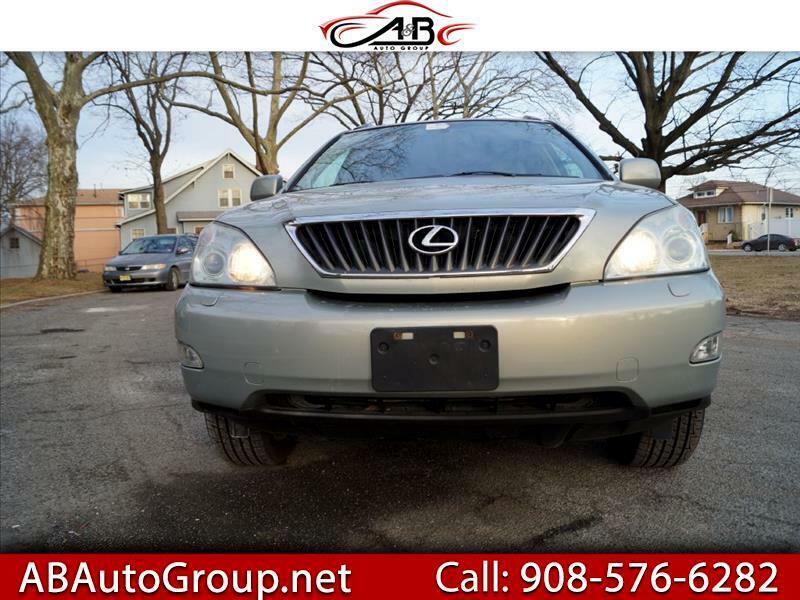 Lexus RX 350 AWD just in on trade from one of our new car stores as always offered at a true wholesale to the public price. automatic, and all-wheel drive to get you through even the worst mother nature has to offer. Well above average condition both inside and out. This one is not to be missed! Must buy Warranty (one year) Power Train, engine transmition only. Finance Avalible! !